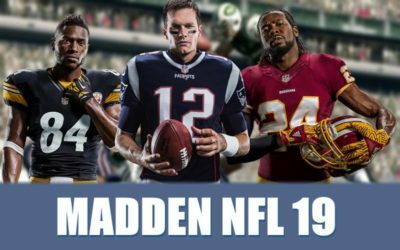 Article updated February 21, 2019. 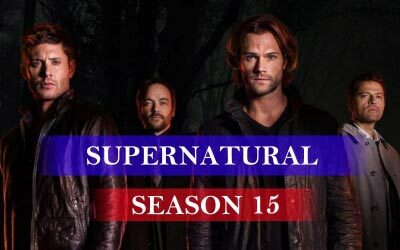 We have new official information for all fans of the series. 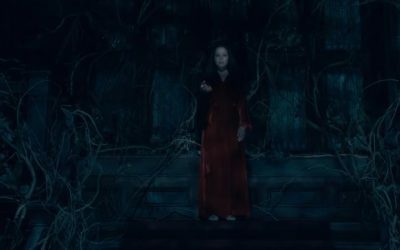 Fans of horror-style TV shows in the autumn of 2018 were not deprived of attention, as they immediately got several TV shows by the day of Halloween, including a very cool project from Netflix called “The Haunting of Hill House”. Yes, this is another masterpiece, director and screenwriter Mike Flanagan (“Gerald’s Game”, “Hush”, “Oculus”, “Before I Wake” …) was working on it. 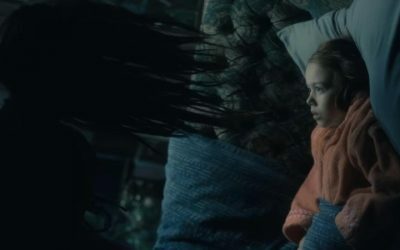 It was based on the horror novel of writer Shirley Jackson. 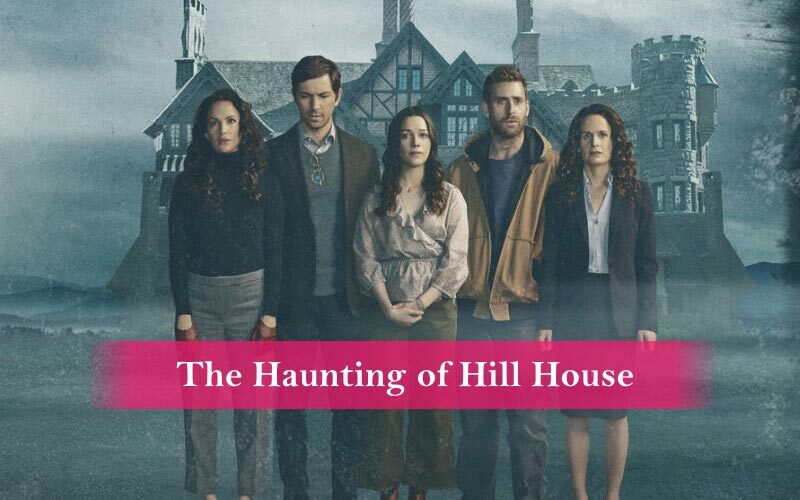 Starring roles: Michiel Huisman, Carla Gugino, Henry Thomas, Elizabeth Reaser, Oliver Jackson-Cohen, Kate Siegel, Victoria Pedretti and Timothy Hutton. 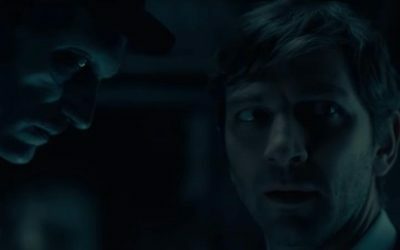 The series is made like the best horror films, so it immediately found its audience. 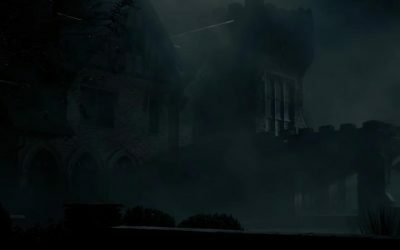 The first trailer of the show The Haunting of Hill House caused such an exciting reaction in the network that even before the start of the official broadcast, it managed to gather a huge fan base and plenty of positive reviews. And it is not at all surprising that as a result, the first season of the series received very good reviews by film critics and an unrealistically high rating (imdb 8.8 / 10, rottentomatoes 92 of 100%, metacritic 80%). We don’t even doubt that the series will receive a second season. This is confirmed by numerous rumors straight from the set. But wait, why do we need rumors, let’s look at the facts. Updated! Officially! Netflix confirmed on 21st February 2019 that “a new Haunting is coming”. 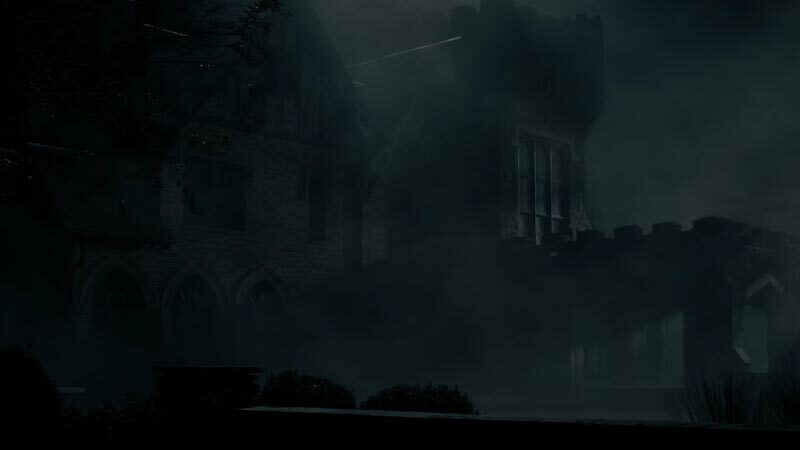 The new Haunting also has a new title: The Haunting of Bly Manor. 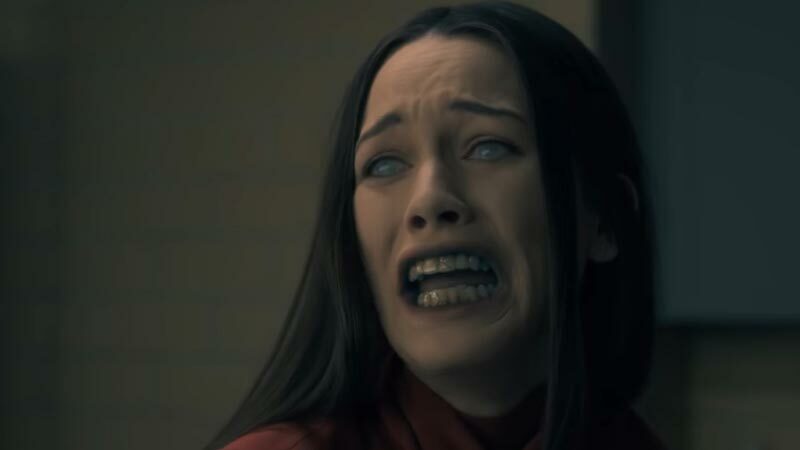 What do the actors and critics say about The Haunting of Hill House Season 2? 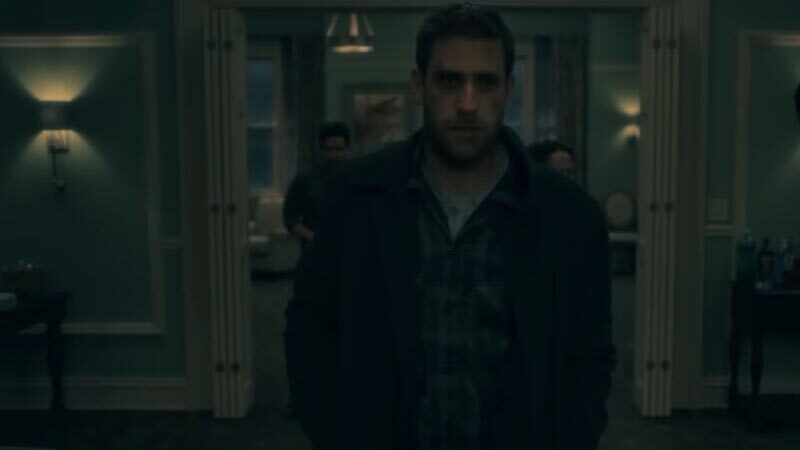 TV series actor Oliver Jackson-Cohen believes that there are several ways in which the story could go further. 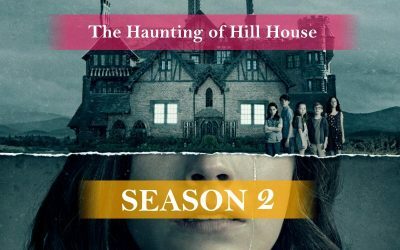 Online reviews are a good way to understand whether The Haunting of Hill House has a chance to get a Season 2. 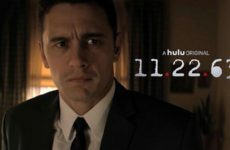 On the Rotten Tomatoes website, the show has a very optimistic 92% rating. Very impressive result. 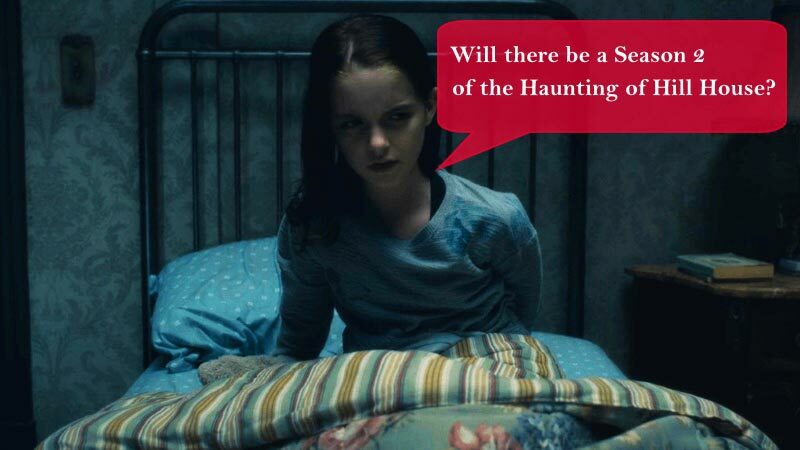 Based on this, you can make a strong prediction that we will definitely see The Haunting of Hill House Season 2 this year. Want to bet? In the summer of 1992, Crain couple with their five children, Steven, Luke, Theodora, Shirley and Nell, were temporarily settled in Hill House while the mansion was being renovated. The family was going to sell it profitably and build their own home, which Olivia Crain designed. But the sudden repair work forced them to stay for a longer period. 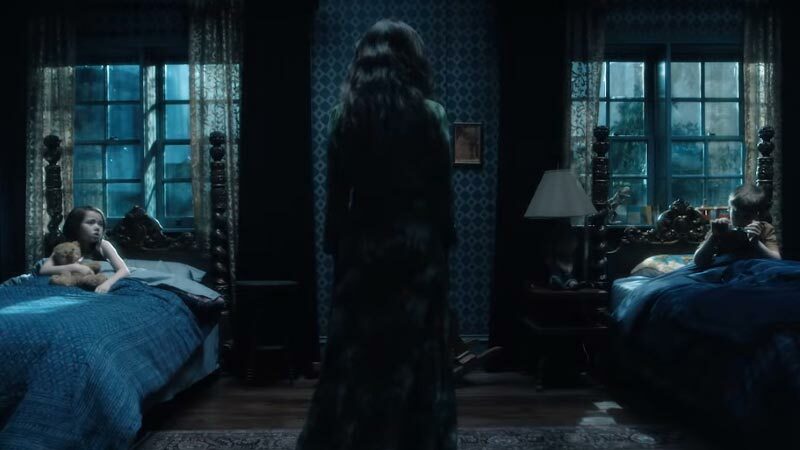 There, they face to the paranormal and experience the tragic loss that make them to leave home. Events have left an indelible mark on the fate of children: Luke has become a drug addict, Shirley embalms corpses, Nell is prone to suicidal thoughts, and Theodora cannot control her libido. 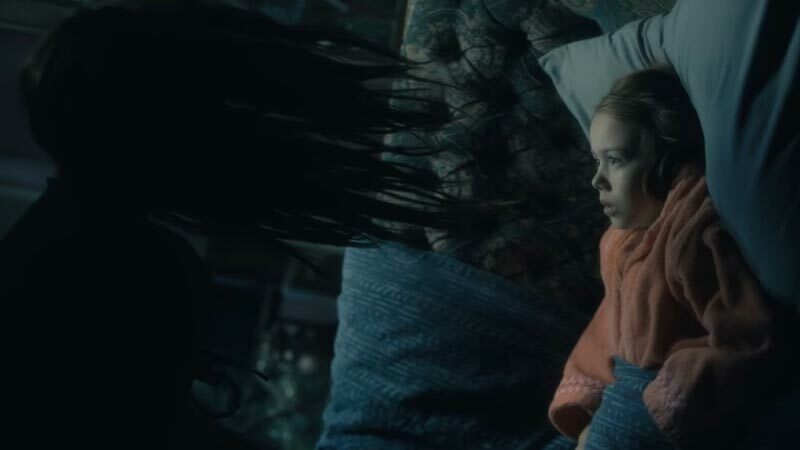 The only exception is the successful writer Steven, who is nonetheless obsessed with ghosts. After 26 years, Crain’s brothers and sisters, along with their estranged father, are reunited again after the tragedy. 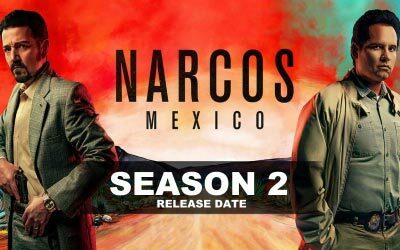 Netflix has not yet announced the exact release date of the second season. 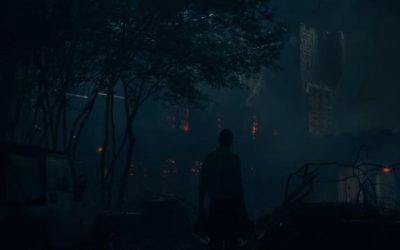 But it is not difficult to make a prediction that The Haunting of Hill House Season 2 (The Haunting of Bly Manor) we will see closer to Halloween (October 2020). 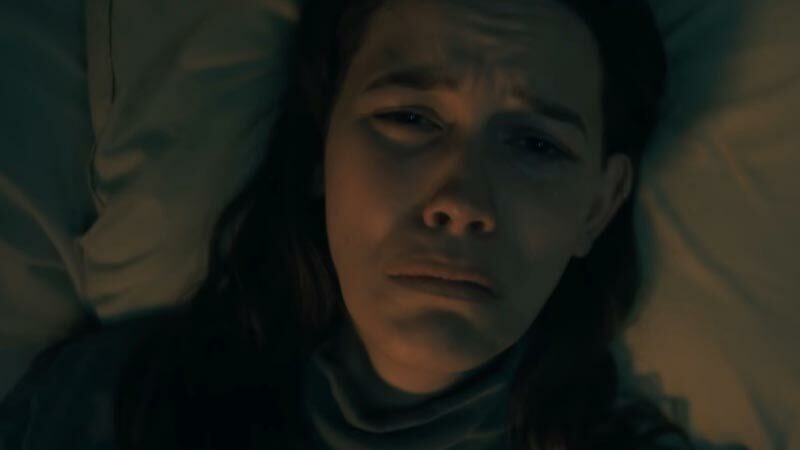 The creator of the series is the famous Mike Flanagan (“Gerald’s Game”, “Hush”, “Oculus”). The basis for the series was the work by the writer Shirley Jackson. 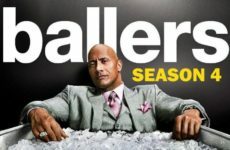 The premiere of the series came on October 12, 2018 and took place on the streaming service Netflix. 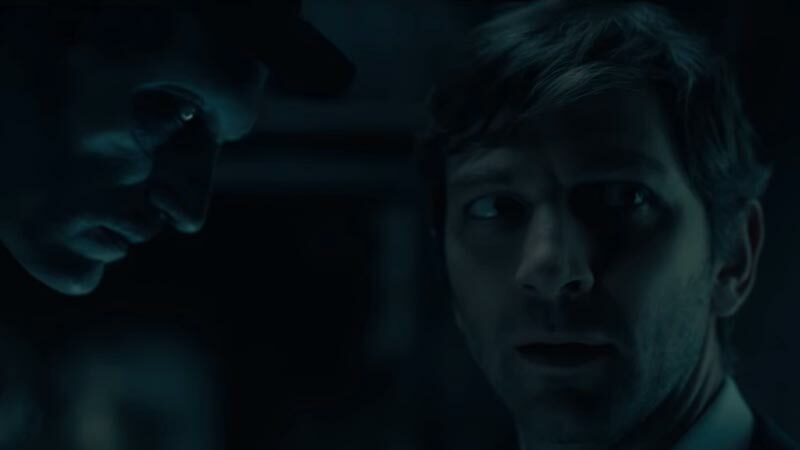 The music for the series was written by The Newton Brothers (“Avengers: Infinity War”, “Ouija: Origin of Evil”, “Extinction”, “Into the Dark”, “Dirk Gently’s Holistic Detective Agency”). 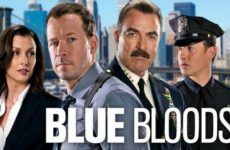 The series was shot specially for Halloween. Included in the top lists of serials in 2018. Get ready for The Haunting of Bly Manor by Netflix (October 2020). 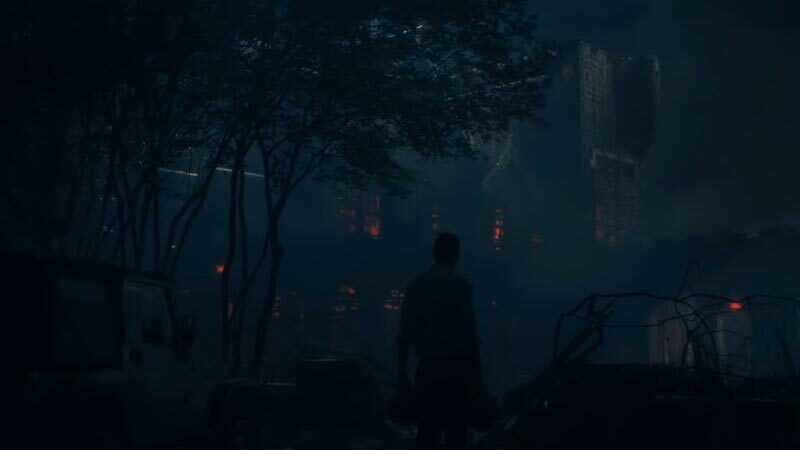 One of the best Netflix horror show I’ve ever watched. Until the end, you don’t know that you should think. Everything is so strange and show is completely unpredictable. By the end… Great show and perfect cast! 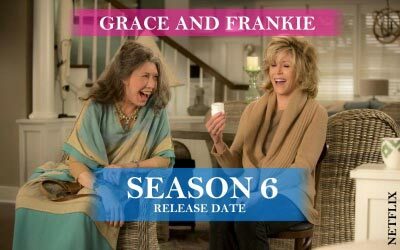 I hope there’s a season 2. I will wait! Hi all! 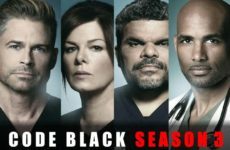 Really amazing tv show! I watched it almost all in one day and I hope another season comes soon… I recommend this show to all of my friends. This show was so scary, and exciting. I really enjoyed it, and want to see season 2 as soon as possible! 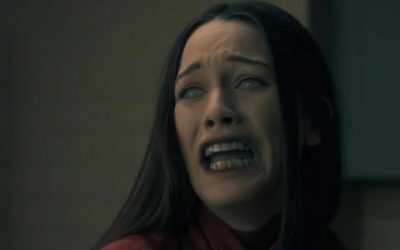 The Haunting of Hill House awesome show!! Couldn’t stop watching to see what was going to happen next. I would recommend to everyone! You may not believe, but that was the first show that really scares me! 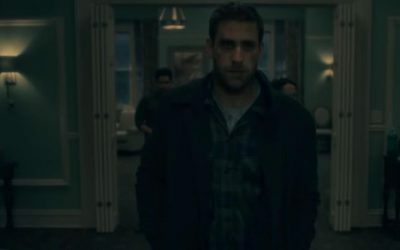 I’m a big horror fan and i’m always going into shows labeled as “Horror” ready to be scared and usually am not, but this show does. Applause to Netflix!